East Coast EDM fans have cause for excitement today. 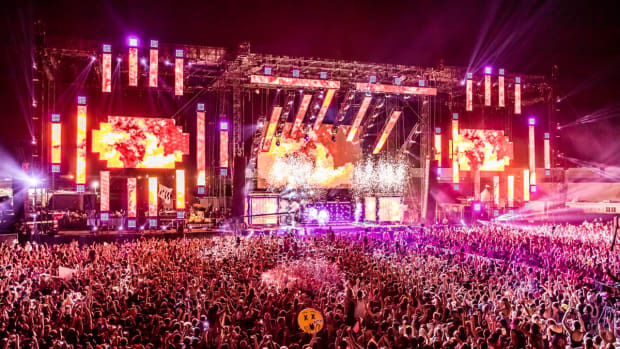 The world-famous NYC festival Electric Zoo has announced its 2019 installment, which will take place at Randall&apos;s Island Park from August 30th-September 1st. 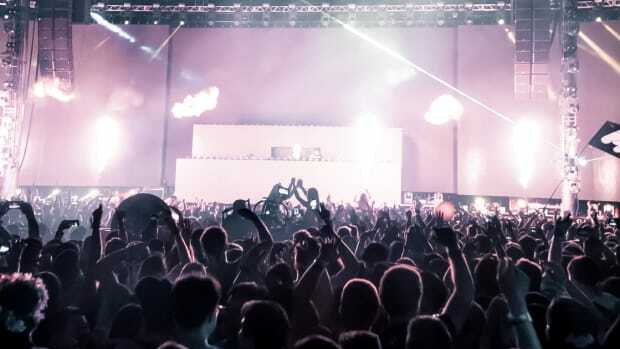 In addition, Electric Zoo&apos;s organizers have revealed the theme for this year&apos;s festivities. 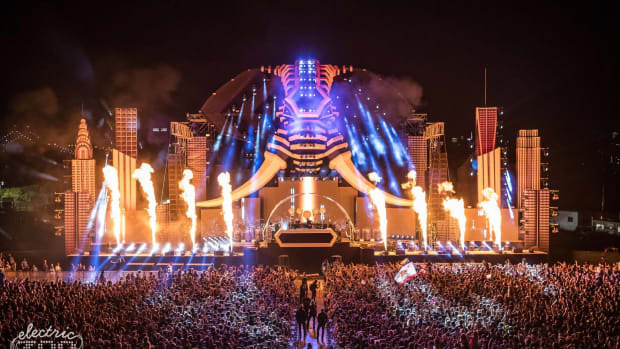 Electric Zoo: Evolved, as it&apos;s billed, encapsulates the natural progression of the festival&apos;s wildlife-oriented branding. 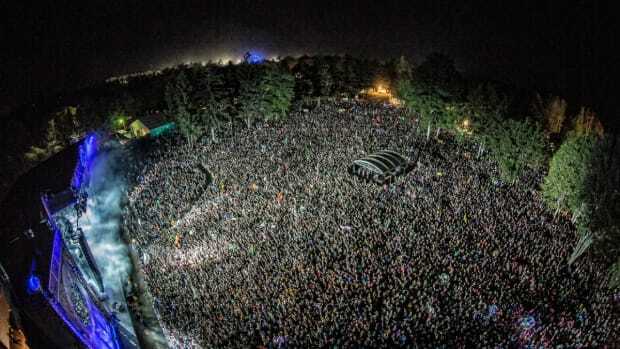 Electric Zoo has taken place annually since 2009, and has expanded from 26,000 attendees to roughly 85,000. 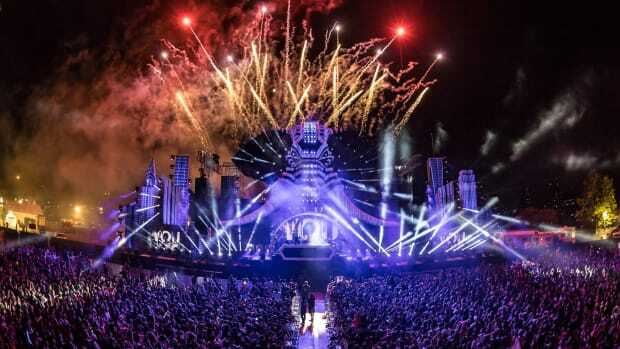 Previous editions of the festival have billed such artists as deadmau5, Swedish House Mafia, Nicole Moudaber, Zeds Dead and Seven Lions. 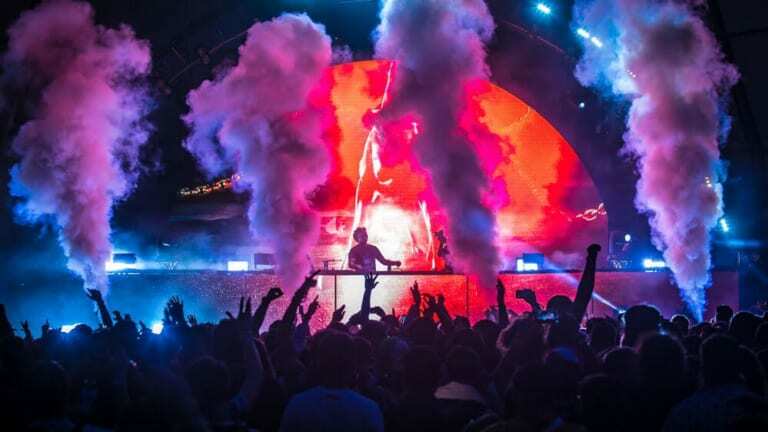 From 2015 on, Electric Zoo featured a more immersive, zoo-themed atmosphere than that it had in previous years. 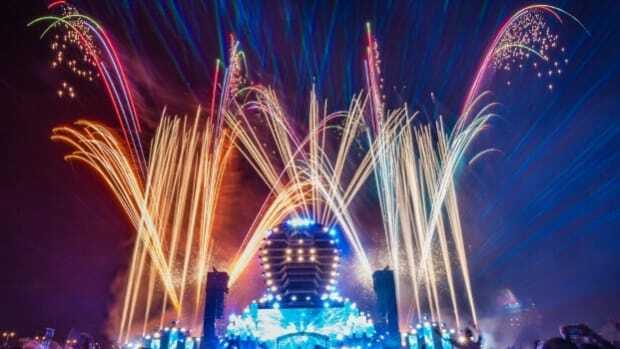 Tomorrowland promoter ID&T coming on as their creative partner likely played no small role in the transformation. 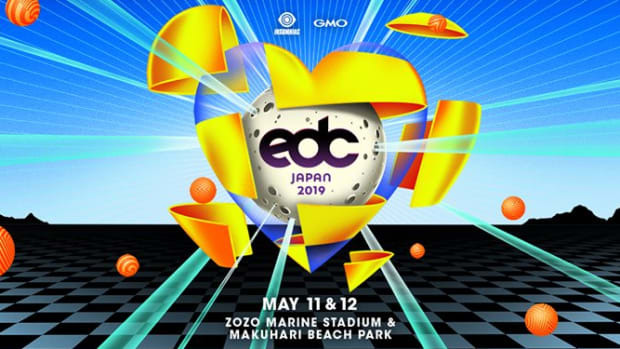 Electric Zoo&apos;s organizers have yet to announce any headliners for the 2019 edition. Limited tickets and other information can be found on the event website.